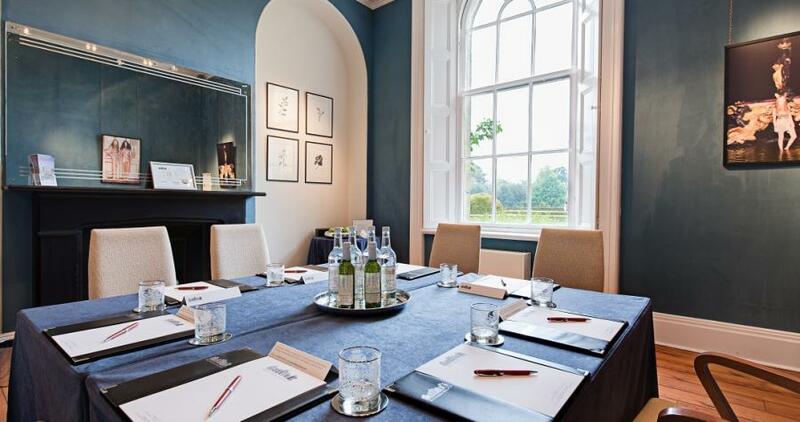 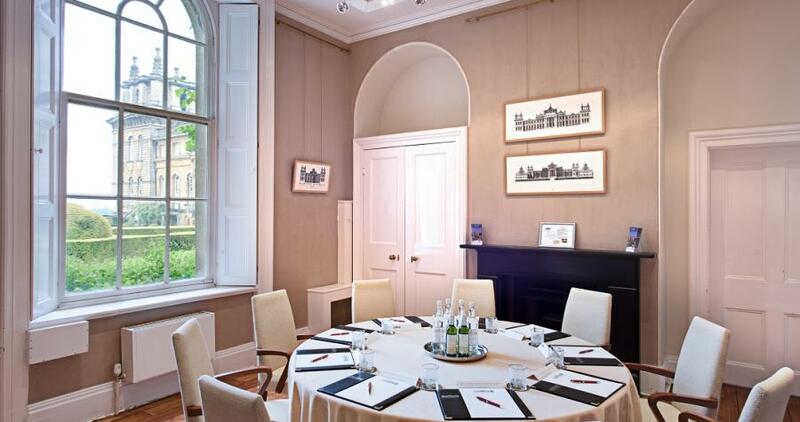 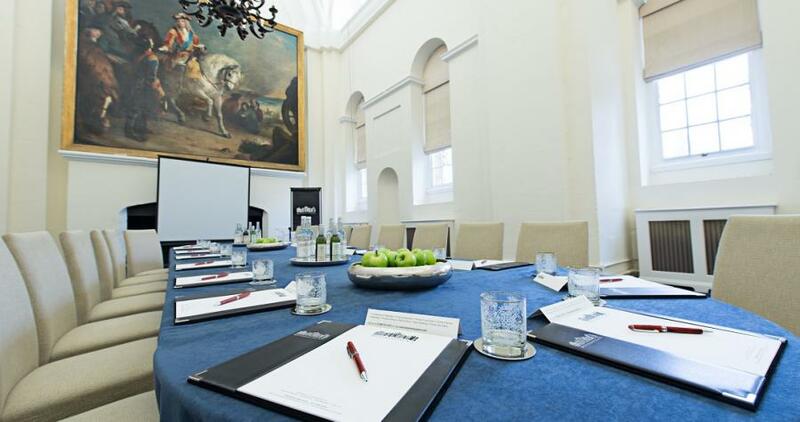 An inspiring venue with a range of spaces suitable for meetings, corporate events, product launches and presentations. 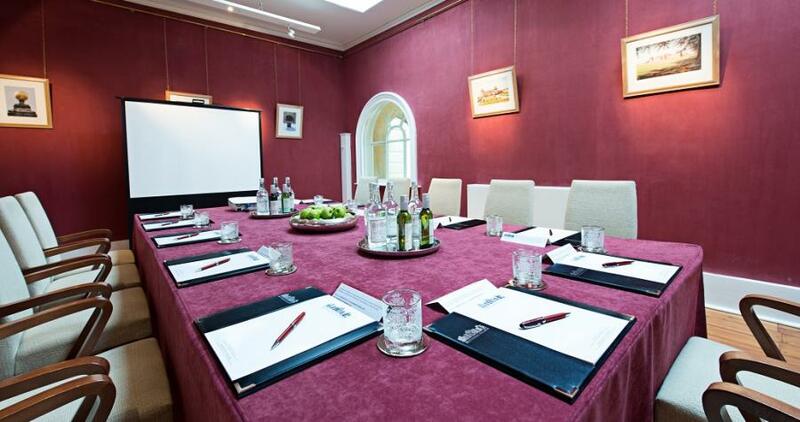 We have a dedicated team of experienced event planners that take great pride in their attention to the finest details. 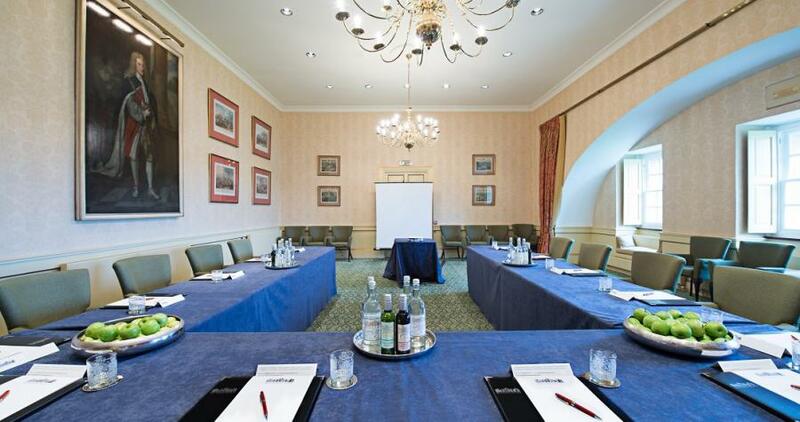 With a number of rooms and catering options available, your conference or meeting is sure to be memorable, whatever the size.